If you watched this year’s Super Bowl, you might have seen an advertisement for Dodge Ram featuring a Dr. Martin Luther King, Jr. voiceover. To criticize the ad, and to show how antithetical it was to King’s views, Current Affairs magazine created a new version. The altered version overlays audio from elsewhere in the same speech where King criticizes excessively commercial culture and specifically calls out car ads. Although this is about as clear a fair use as one could imagine, Chrysler responded with a copyright claim. Fortunately, the takedown did not last long. The Streisand Effect quickly kicked into gear and others reposted the video. A copy on Twitter has collected over one million views. The copyright claim was then withdrawn. We reached out to Chrysler and a spokesperson responded that the video was taken down by YouTube's Content ID system but that it was restored after Chrysler discovered the error. While we are glad that this video was restored, in many less high-profile cases, automated takedowns are never reviewed or challenged. Many, including the King Center, have commented on how Chrysler came to use a speech that included criticism of car ads in a car ad. Chrysler has defended the ad saying it had permission from King’s estate. King’s estate partnered with EMI in 2009 to create new “revenue streams” for King’s works and image. But where the use has been unauthorized by King’s estate, it has tended to enforce its rights quite aggressively. It once sued CBS for using a lengthy clip of the “I have a Dream” speech in a documentary. The estate also exacted an $800,000 payment for “permission” to use King’s words and image on the Martin Luther King Jr. Memorial in Washington. 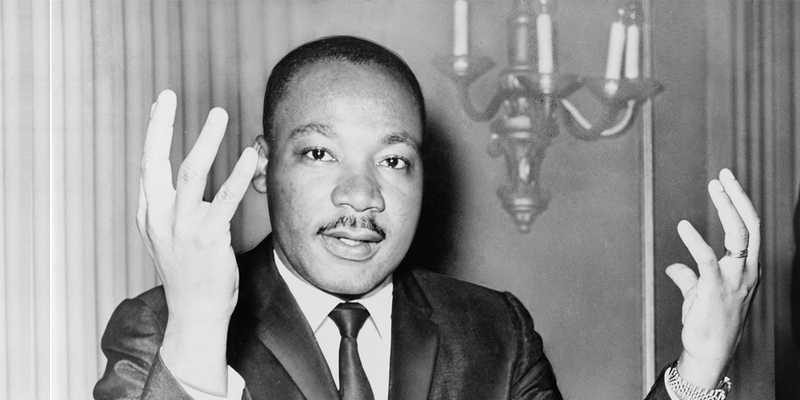 The award-winning movie Selma couldn’t use any of King’s speeches because the rights had been licensed to another studio. Lengthy copyright terms and post-mortem rights of publicity mean that King’s words and image will be fueling EMI’s revenue streams until approximately 2039. Fortunately, fair use offers a counter-balance for the public interest. This is why we can watch Chrysler’s commercial combined with King’s real feelings about car ads. Fair use won the day this time.